Since nowadays, more and more system become cloud-based. Data Center become more important. 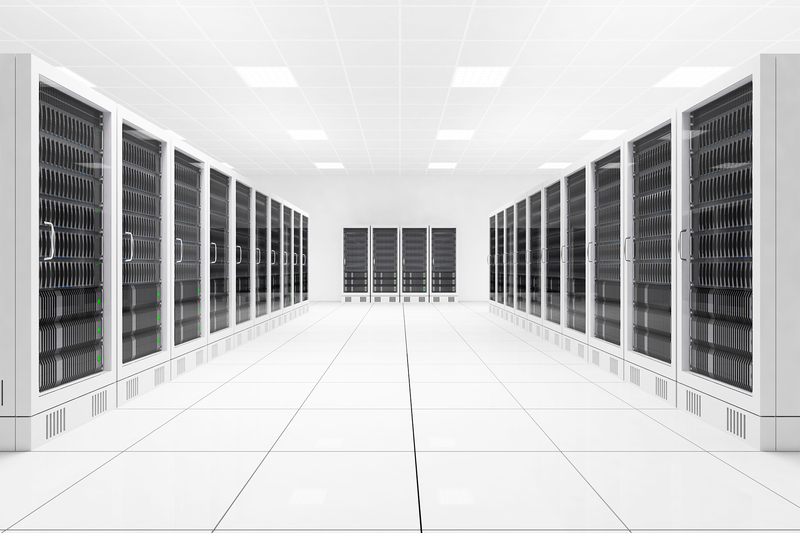 Big companies, non-profit, and even small-medium companies set up their own data center. Data center will play a more important role in the future. We have many years of data center construction. We can help to do consulting, planning, architecture design, hardware purchase, construction, operation, and maintenance.